Aaron Ramsey: Will Changing his Number Change his Fortunes? 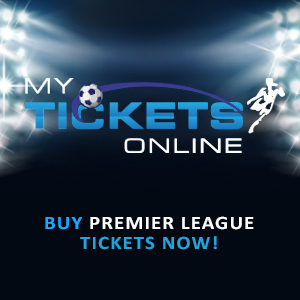 As we anticipate the start of the new campaign, there’s the business of the European Championships taking center stage. Arsenal, like other big European teams out there, have their fair contingent of talent representing their respective nations and the Welsh national team will have Aaron Ramsey in their ranks, that finished last season with six goals in 40 appearances. Ramsey is a player that has grown in confidence since that horrific incident in 2010 and he was undoubtedly Arsenal’s player in the 2013/14 season. After achieving a personal best of 16 goals in 34 games in that campaign, a lot was expected of the Welsh Jesus but in the last two campaigns, he has struggled to make his mark on the team. He featured predominantly as a right sided midfielder in more or less the entirety of the 2014/15 season but Santi Cazorla’s unfortunate knee injury paved the way for the midfielder to get a run-out in his ‘favored’ central midfield position. Yes, he scored some good goals with the one at White Hart Lane standing out but many fans can attest to the fact that Ramsey played like a liability and eventually lost his place in the team to Mohamed Elneny before returning to the first team setup when Elneny brushed off Francis Coquelin as the chief holding midfielder. At the start of this campaign, many would expect the 35 million pound man, Granit Xhaka, to walk into the team and it’s widely expected that a fit-again Cazorla would be his partner in central midfield. Since it’s going to be a long campaign that could potential see the Gunners playing up to 50 – 60 games, I can still expect Coquelin, Elneny and Jack Wilshere to get their chances in the squad but I have a hunch that Arsenal doesn’t buy any winger, Aaron Ramsey will contend with the likes of Alex Oxlade-Chamberlain, Alex Iwobi, Joel Campbell and Theo Walcott for the right wing berth because Alexis Sanchez won’t have any opposition for his place on the left flank. It has been announced by the Arsenal Twitter handle that Ramsey has taken the No. 8 jersey vacated by Mikel Arteta. The Welsh midfielder is following Alexis Sanchez’s footsteps, as the Chilean maverick has taken over the sacred No. 7 jersey worn by saints like Liam Brady, Robert Pires and most recently, Tomas Rosicky. Will this number switch change Ramsey’s fortunes for the better? I hope so. I know that the lad is hugely favored by the boss, and he’s one of those players that is always on the first team sheet when he’s fit. My prayers for Ramsey is for him to ‘keep things simple’ this season, because that’s what he needs to win the fans back. Sometimes he’s so hell bent on goalscoring that he tends to neglect his basic duties as a midfielder, which can be very disappointing, bearing in mind that it’s not every time he shoots that he hits the target. With Arsenal’s rivals strengthening themselves ahead of the exciting 2016/17 (welcome Friday night football), players like Ramsey would have to be at their very best if he wants to be consistently selected in the starting XI for Arsenal. He has scored 43 goals in 265 games for Arsenal. You can bet your smart money that he’d hit the 50-goal mark next season. I wish him the very best in the Euros. With the season well and truly over, it’s time to look back at some of the way some members of the team performed in the course of the 2015/16 season. Without much ado, let’s start shall we? Arsenal fans will always admit that Petr Cech was a ‘steal’. The superb goalie that had served Chelsea for 11 years notching up a record 220 clean sheets in 486 appearances moved from West to North London and immediately made the goalkeeping position his for keeps. It was evident that the likes of Wojciech Szczesny, David Ospina and Emiliano Martinez were never going to contest with the legendary goalkeeper. Cech proved his worth over the course of the season, calming the defense and making a plethora of saves including this astonishing double save against Stoke at the Britannia. In 34 Premier League games, Cech made 101 saves and kept 16 clean sheets making him a forerunner for the Golden Glove awards. If you add the three clean sheets in the Champions League, one in the FA Cup and one in the Community Shield, that took his tally to 21 for the campaign, which is certainly impressive for a goalie in his debut season with a club. With Cech currently 33, he still has so many years ahead of him and he’s going to be a mainstay at the club for years to come. With Cech arriving at the club, it was evident that either Ospina or Szczesny was going to make way because it was going to be a challenge keeping all three goalies happy so the Pole was shipped out to AS Roma to get regular game time. 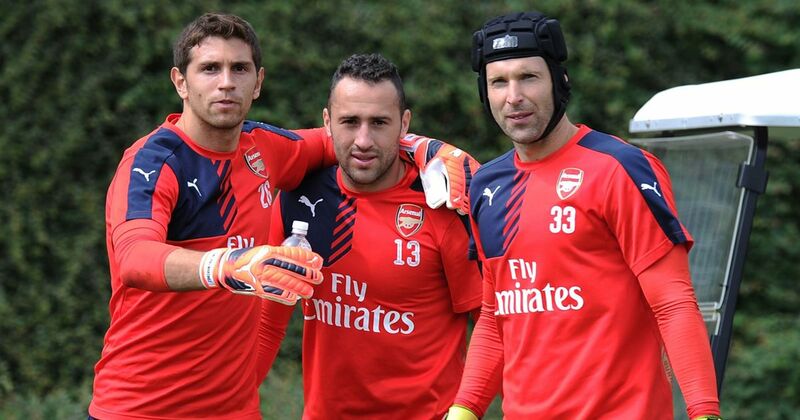 That meant that Ospina was going to play second fiddle to Cech when he returned from his Copa America. Due to Cech’s status as Arsenal’s No. 1 goalie, Ospina had to wait till March to make his first Premier League appearance and this was due to the fact that Cech suffered a bizarre thigh injury in the defeat to Swansea. 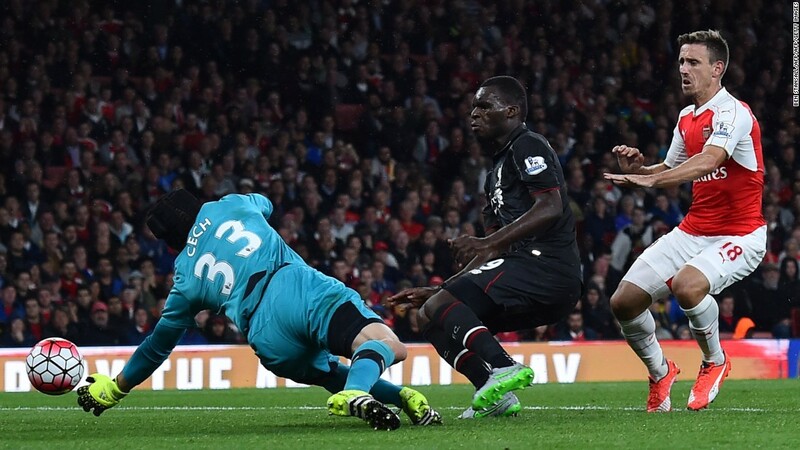 Ospina kept two clean sheets in the four Premier League games he played. He was also the traditional ‘Cup keeper’ and featured regularly in the domestic cup competitions, but he was under the spotlight when he was selected ahead of Cech in the Champions League game against Olympiakos. Ospina has proven that he is a dependable second choice goalie and despite his meager appearances this season, he made a good account of himself.